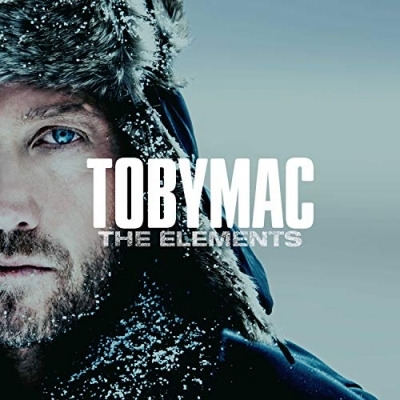 TobyMac's The Elements will release on Oct. 12 providing the first new collection of music from the chart-topping artist in three years. The Elements marks the 7X GRAMMY winner’s seventh album following the RIAA Gold Certification of his previous six solo albums. Billboard exclusively announced the 11 track album on their homepage. Following a string of 18 sold out arena shows this year as a part of his “HITS DEEP Tour,” TobyMac and his DiverseCity Band will embark on the unprecedented “TobyMac & DiverseCity Band: The Theatre Tour” with special guest Ryan Stevenson. Offering fans an unprecedented, intimate music experience, the rare 12 city run will traverse the east coast and Midwest including stops in Texas, Virginia, Ohio, Pennsylvania, Louisiana and more.